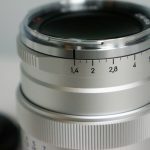 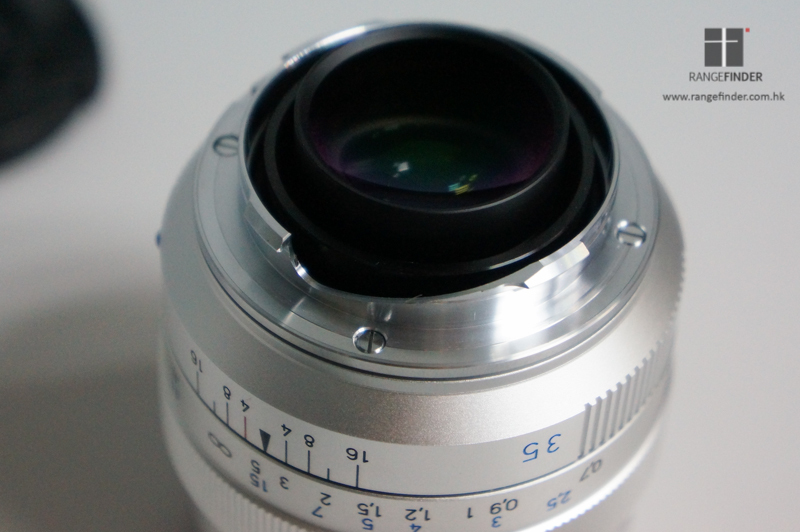 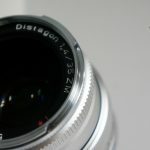 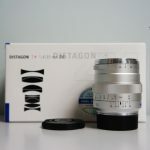 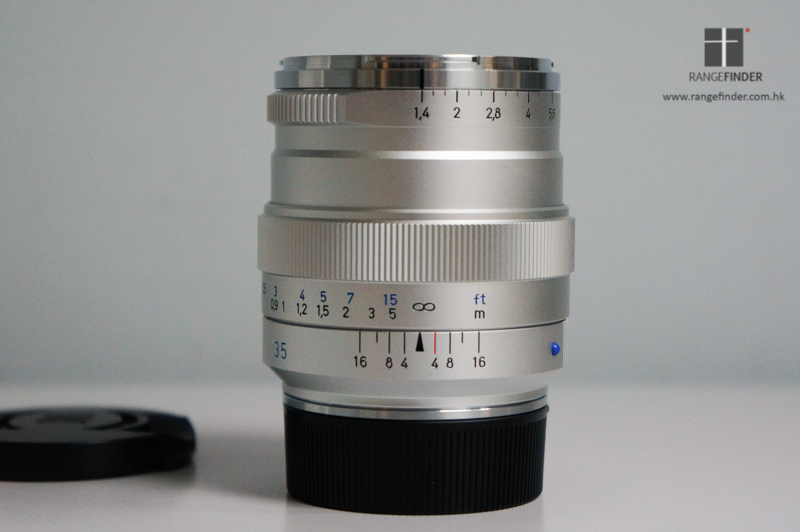 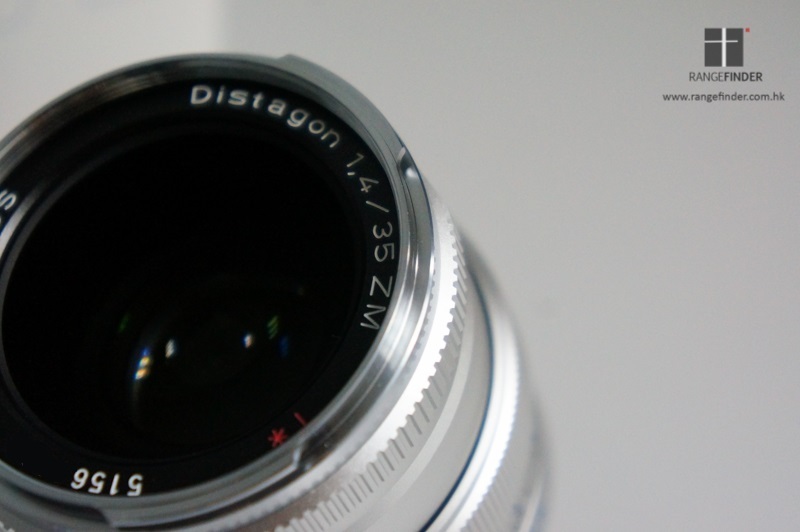 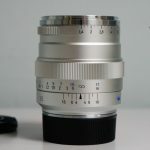 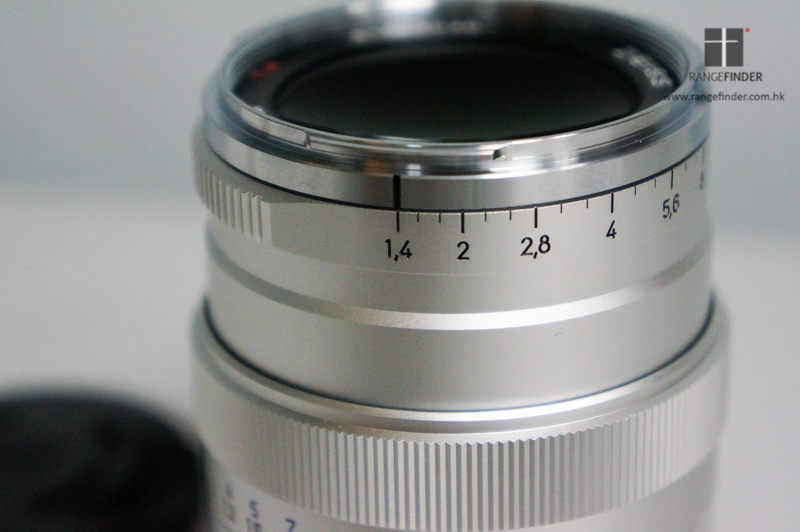 The new Zeiss Distagon T* 35mm F1.4 ZM lens is finally here and available. 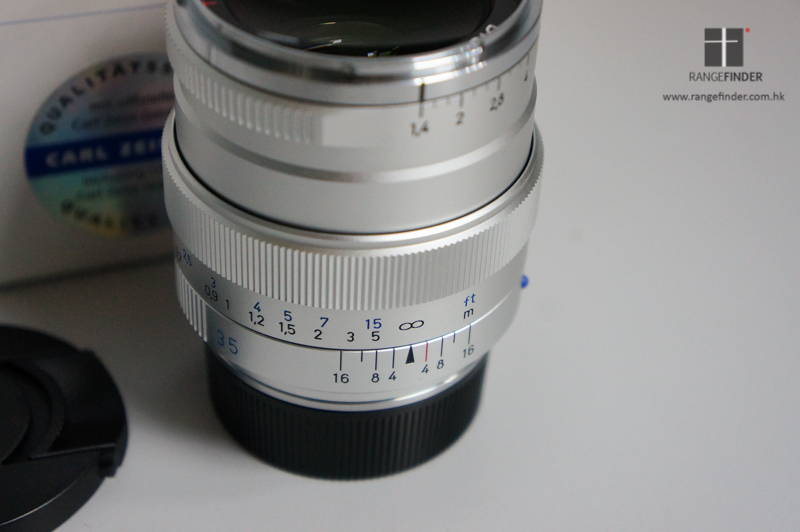 This lens performs very well at wide open and the corners of the photo still contain the sharpness and contrast. 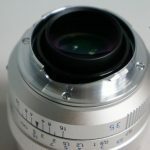 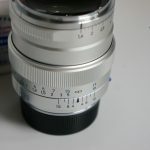 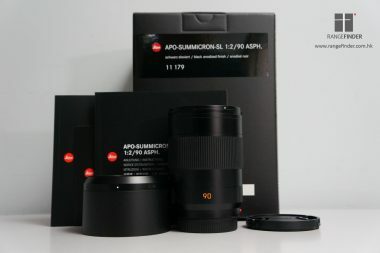 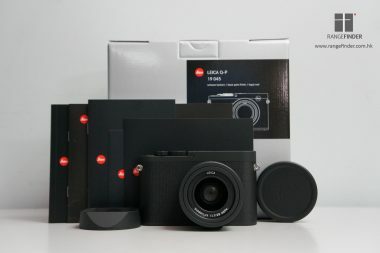 With the unique design of the 1/3 click stop of the aperture ring, the progress of the photo-taking would be more precise and with good feedback. 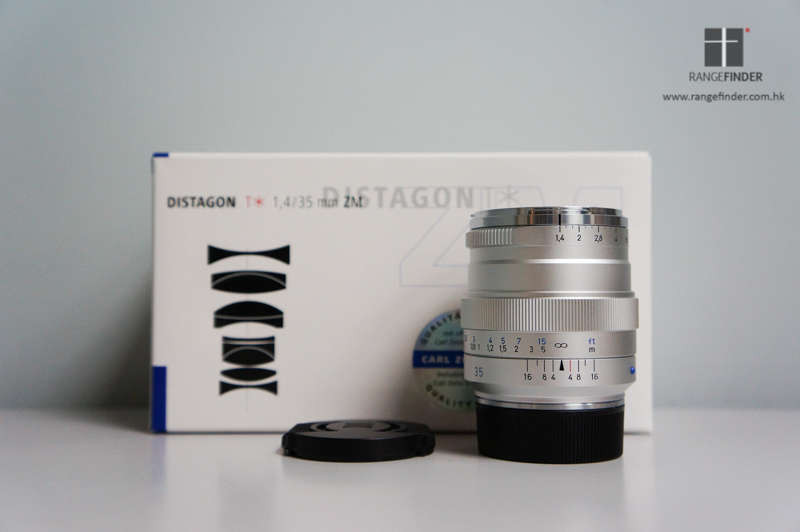 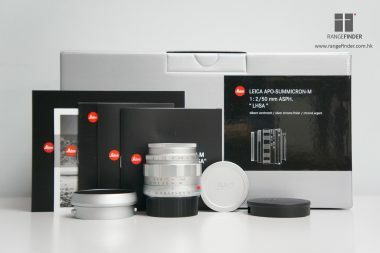 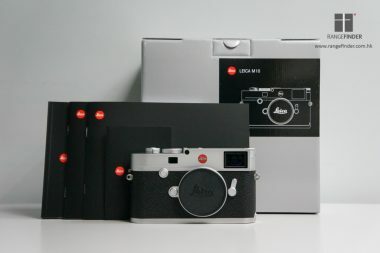 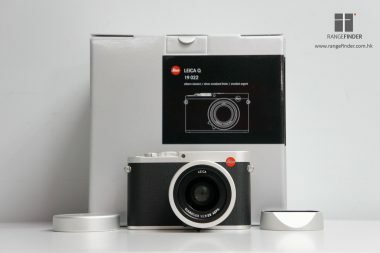 The Distagon is a good substitution to the Leica Summilux 35/1.4 FLE with just half of the price.